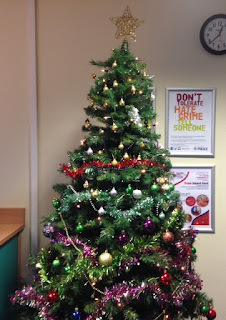 Christmas has officially landed in the Learning Resource Centre. 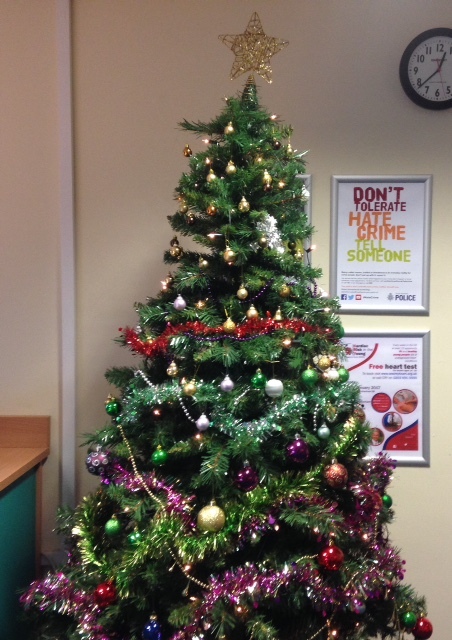 The tree is up, tinsel is everywhere and we are all feeling very festive. Please check out our display filled with Christmassy books and DVDs ready for the holiday season.